George H.W. Bush helped reshape the landscape of Texas politics and transform Houston into a hub of international trade. This file photo shows former President George H.W. 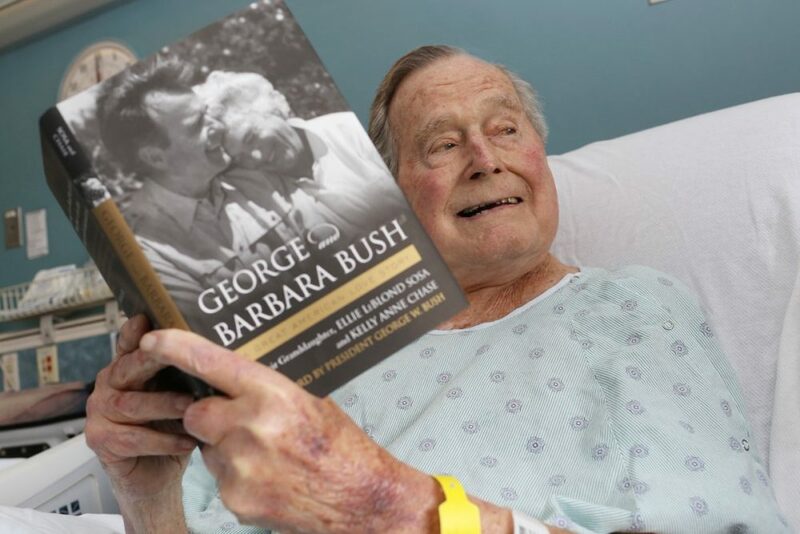 Bush while he was hospitalized in Houston shortly after the passing of his wife Barbara earlier this year. 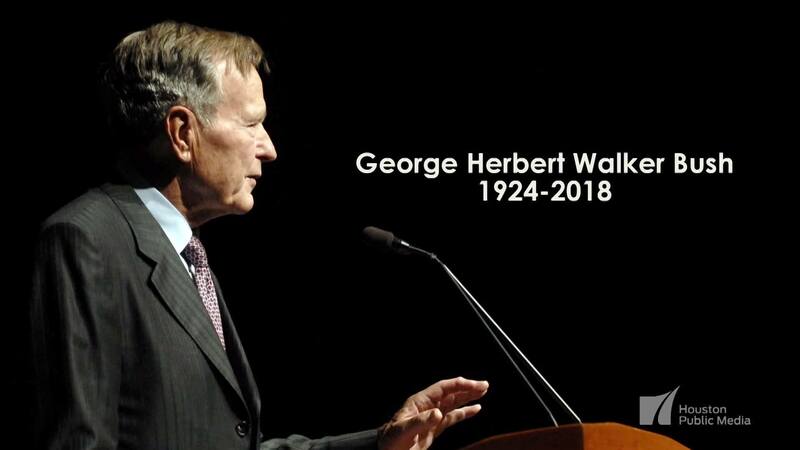 George Herbert Walker Bush, the nation’s 41st president and father of the nation’s 43rd president, died on Friday, November 30, 2018, at the age of 94. Bush spent much of his professional life either in Washington, D.C. or traveling the world in government service. But he was a Houstonian at heart. “We had a beautiful home on Briar Drive, with a big, giant yard in the back,” says Neil Bush, the third son of the former president and the chairman of the non-profit Points of Light. The family moved to Houston from Midland, Texas in 1959, when Neil Bush was four and his father was building his career in the oil industry. 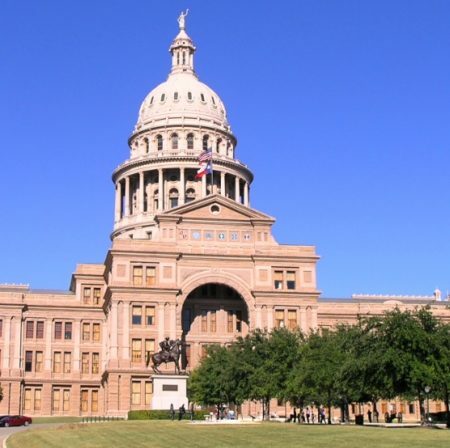 George Bush entered Texas politics at a time when Democrats dominated the landscape. After an unsuccessful 1964 Senate campaign, Bush won a seat in Congress two years later, representing Texas’ 7th district in West Houston. Chase Untermeyer volunteered for Bush in that first congressional race and went on to work for him in several offices through the end of his presidency. That fresh approach included a willingness to advocate for civil rights. After a second run for the Senate in 1970, George Bush served as U.N. Ambassador and chairman of the Republican National Committee under President Nixon, then as U.S. envoy to China and CIA director under President Ford. And after seven years as Ronald Reagan’s vice president, Bush came home to Houston to launch his own quest for the White House. “And when I thought about what we’re to say, what I’m about to say, there was really only one choice where to say it. I had to come here, to my home, to Texas,” Bush said at the time. George H.W. Bush was one of only two American presidents to also be the father of a president – the other was John Adams, father of John Quincy Adams. 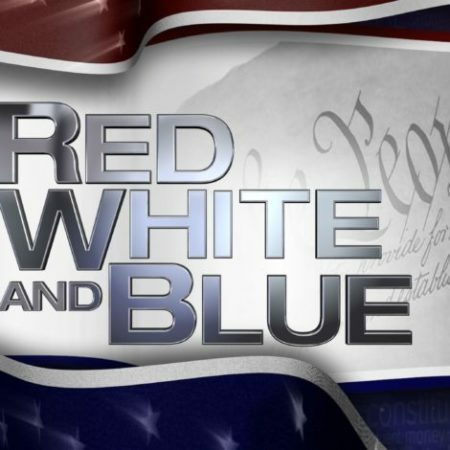 In addition to his son Neil, he is survived by his three other sons – former President George W. Bush, former Florida Governor Jeb Bush, and Marvin Bush – and by his daughter Dorothy Bush Koch, as well as more than a dozen grandchildren. He will be buried on the grounds of the Bush Presidential Library in College Station, where his wife Barbara and daughter Robin already rest.